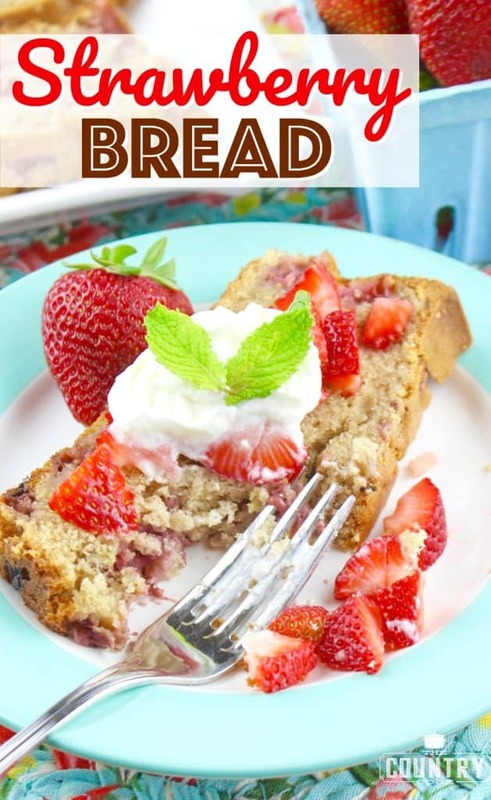 If you aren’t familiar with Amish Friendship Bread then you are missing out on some of the yummiest sweet bread you’ve ever tasted. Growing up, this bread was popular among the Navy wives in our little base community. To make the bread, you need to get a “bread starter” from one of your friends (or make it yourself). The starter is made with a mixture of flour, sugar and milk placed into a resealable bag. You knead the bag once a day for a few days and then you have to “feed” it for a few days after that. 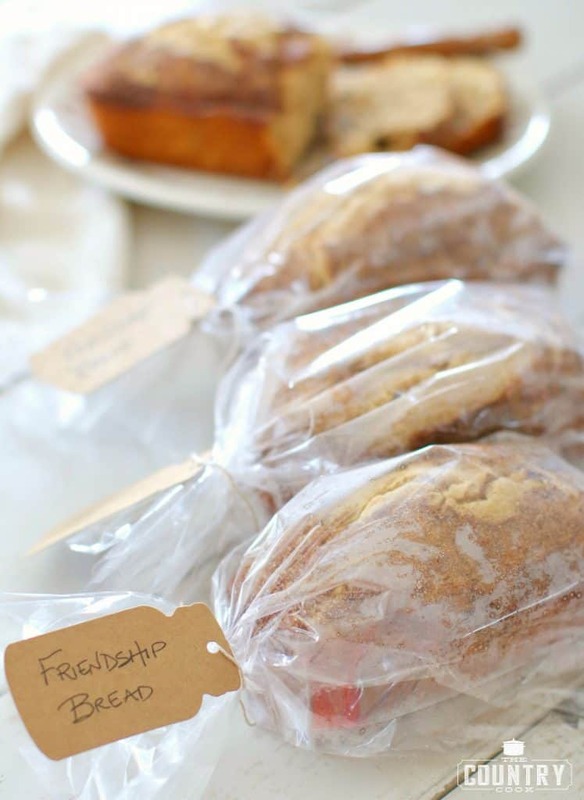 After the tenth day, you can divide it all up into 10 resealable bags and pass them out to friends (hence the name, Friendship Bread). They can then make the bread by adding a few more ingredients to the starter or start the process all over again to make more starters. Bottom line, it takes a bit of time and dedication. To keep the “friendship” in the friendship bread, I decided to make some mini loaves of this bread. So instead of getting a “starter” to make their own bread, my friends will get some they can eat today! 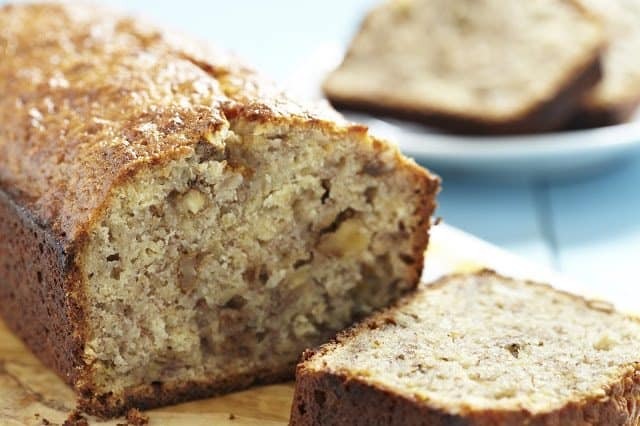 In this recipe I am still using regular sugar for the topping (to get that lovely browning on top of the loaves) and substituting half of the sugar in the original recipe with Stevia In The Raw®. All you need are a few mini loaf pans. 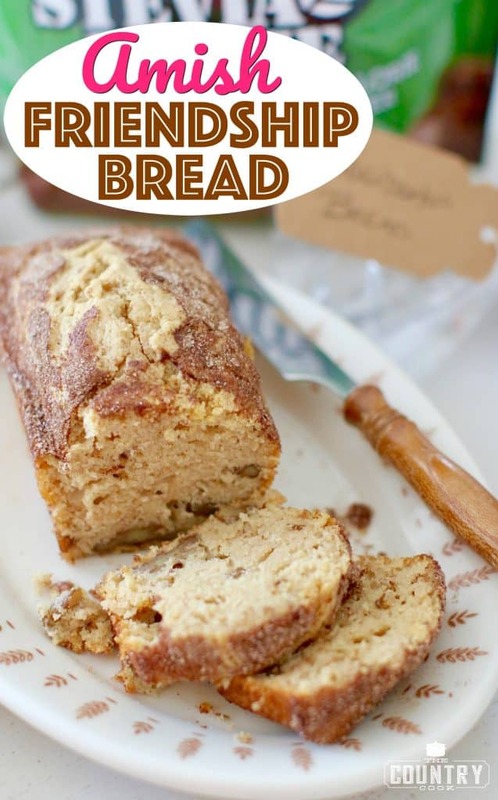 This recipe will make 8 mini loaves or 2 regular loaves. These make wonderful back-to-school teacher’s gifts as well. 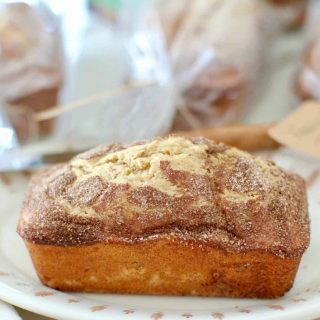 Your whole home will smell delicious as these are baking! 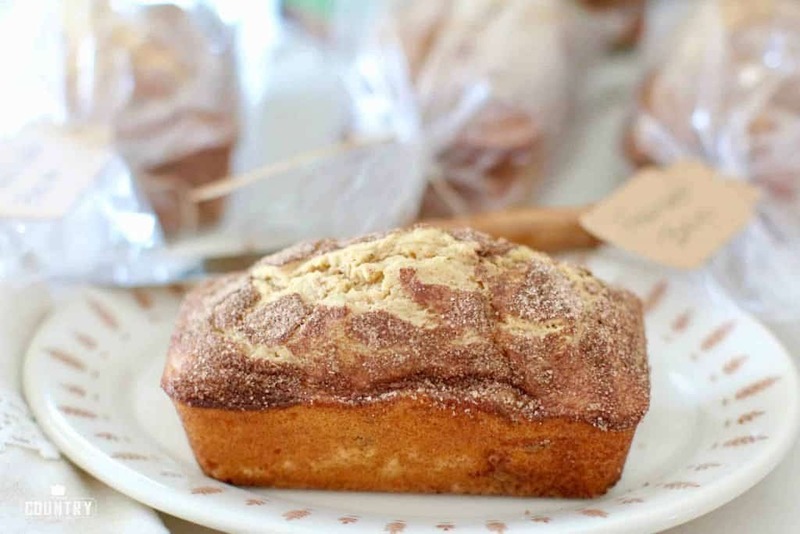 Cool crisp air and warm sweet bread straight from the oven – there’s nothing better! Preheat oven to 325f degrees. Spray two bread loaf pans (or 8 mini loaf pans) with nonstick cooking spray. 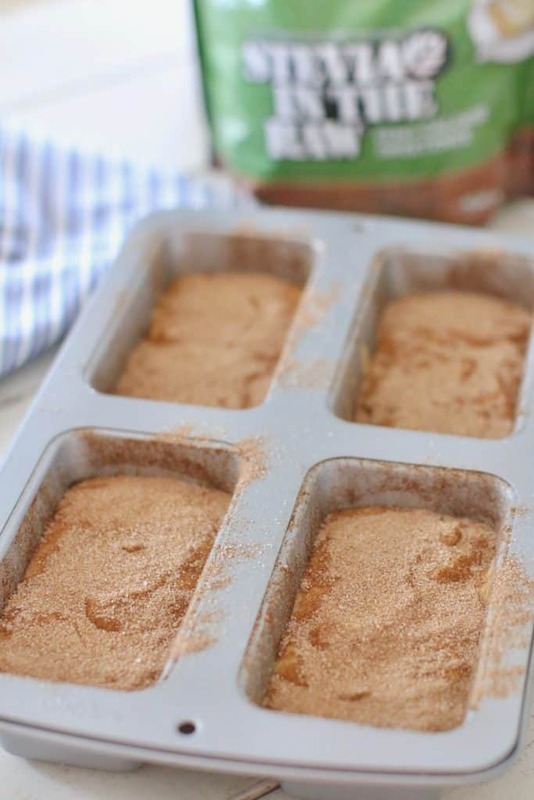 Sprinkle half of the Sugar In The Raw®/cinnamon mixture on the sides and bottom of loaf pans. In a large bowl, stir together buttermilk, oil, eggs and vanilla. 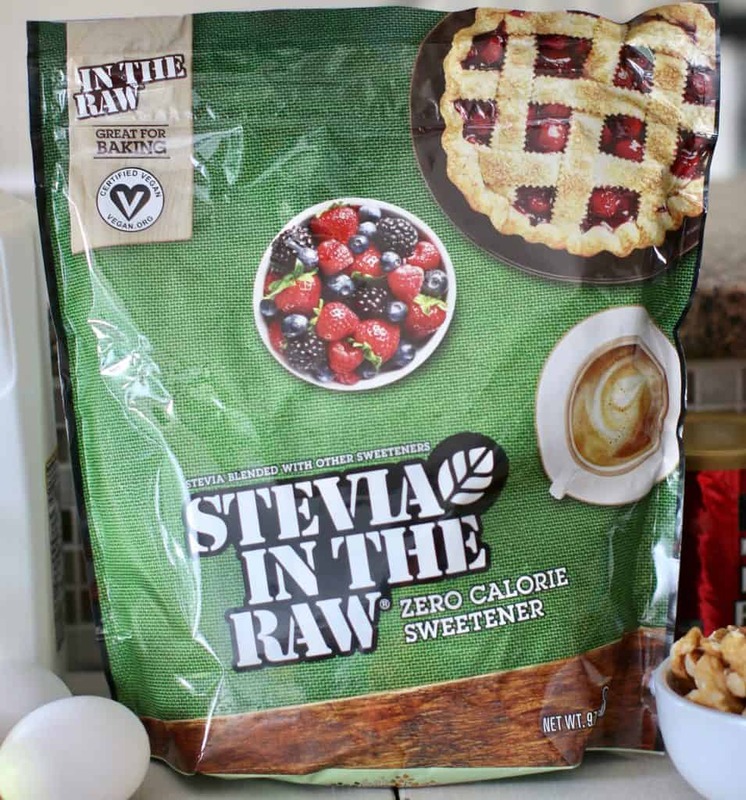 Stir in Stevia In The Raw®, sugar, cinnamon, baking powder, baking soda and salt. Then, slowly stir in flour and instant vanilla pudding. Finally, gently stir in chopped walnuts. Pour batter evenly into prepared pans. 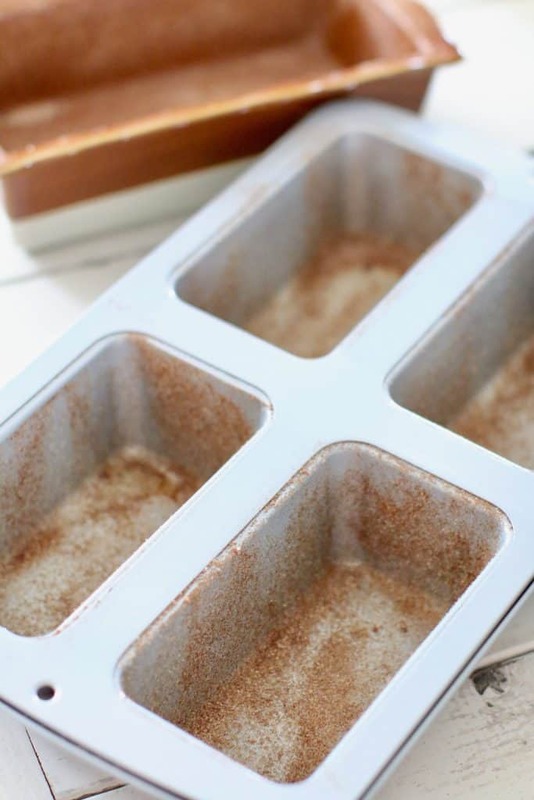 Sprinkle the tops with rest of the Sugar In The Raw®/cinnamon mixture. Bake for 45 minutes (for mini loaves) and about an hour for full-size loaves. Allow to cool completely. Then gently remove the loaves and pack them into cellophane bags. Preheat oven to 325f degrees. 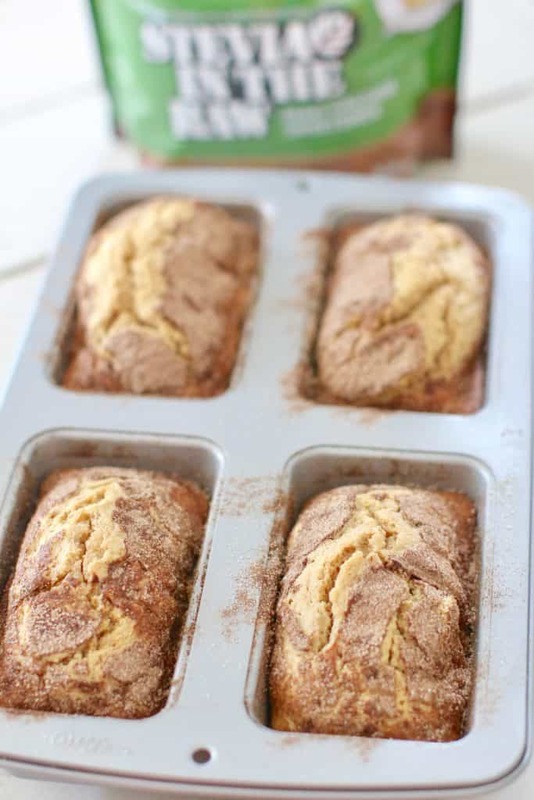 Spray two bread loaf pans (or 8 mini loaf pans) with nonstick cooking spray. 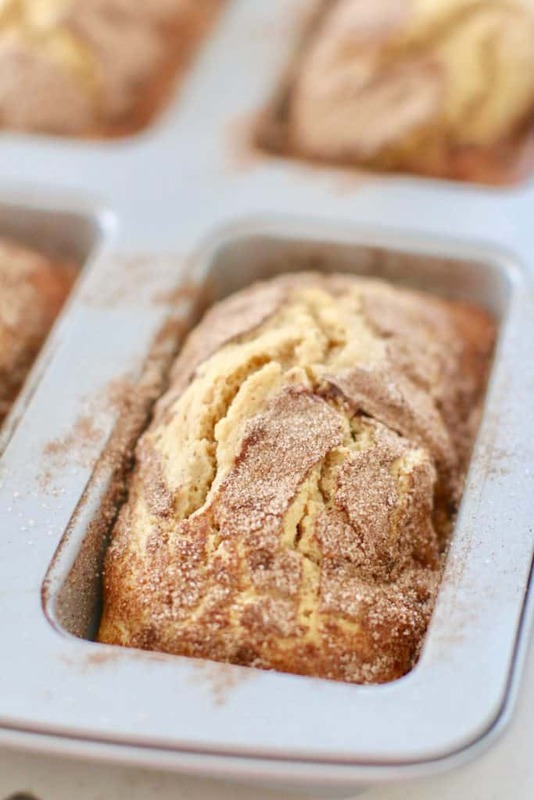 Sprinkle half of the cinnamon sugar mixture on the sides and bottom of loaf pans. In a large bowl, stir together buttermilk, oil, eggs and vanilla. 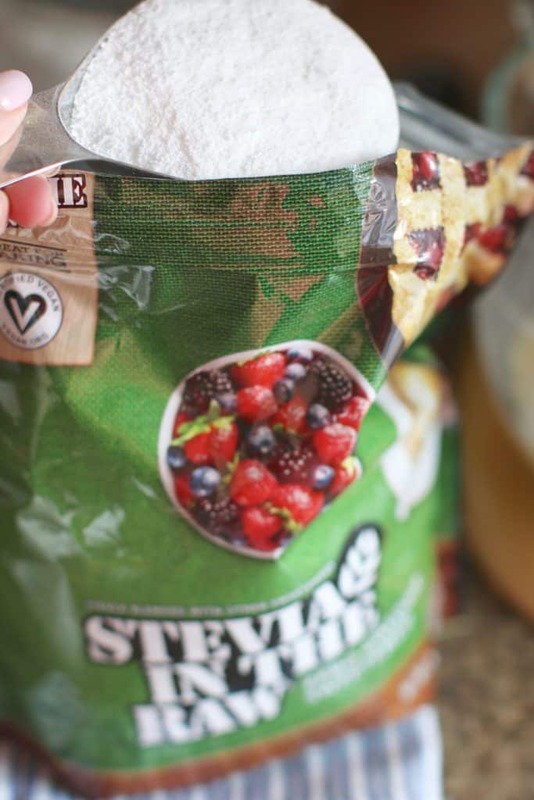 Stir in Stevia In The Raw®, sugar, cinnamon, baking powder, baking soda and salt. Then, slowly stir in flour and instant vanilla pudding. Finally, gently stir in chopped walnuts. Sprinkle the tops with rest of the cinnamon sugar mixture. 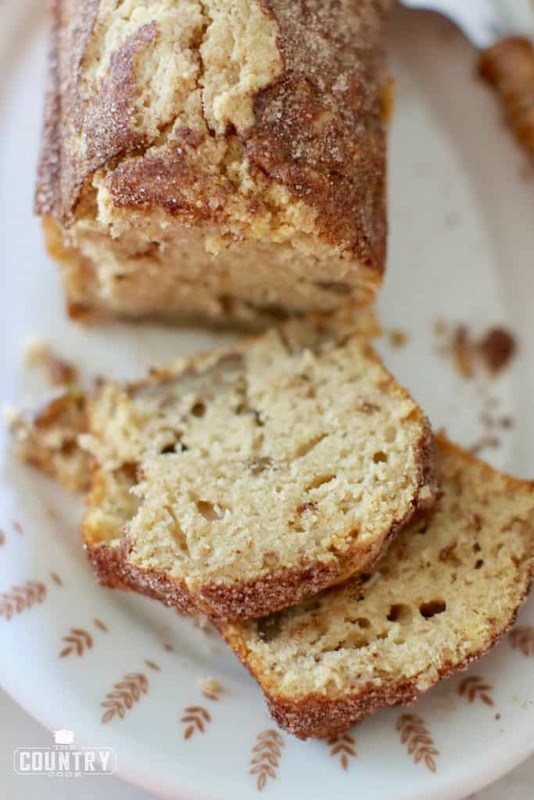 *To make cinnamon sugar mixture, stir together 1/2 cup sugar with 1 1/2 tsp cinnamon. Thanks so much Gloria! Hope you love it! I do not use stevia what and how much can I supstitute that with? So if I don’t use the raw sugar, I will use 2 1/2 cups of regular sugar, correct? Correct. If you want two loaves. 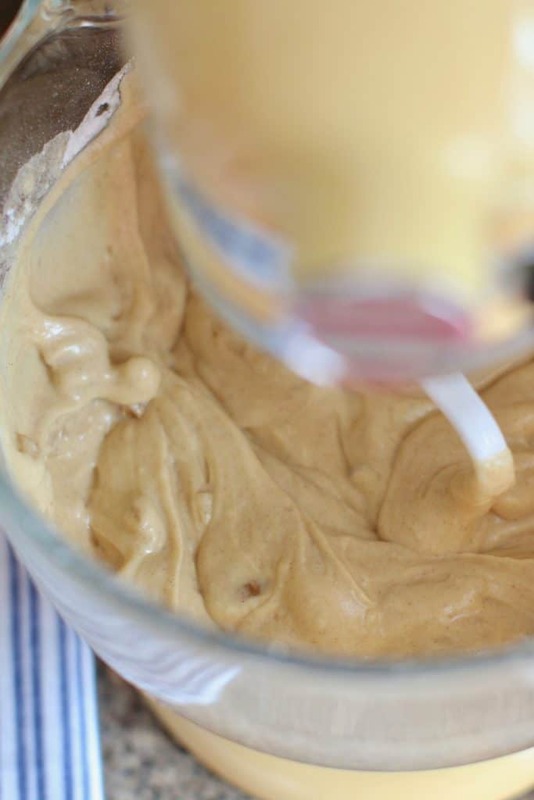 You stated you used regular sugar for the topping, but the recipe calls for Steviia for that. Which did you use? It’s Sugar in the raw which is just raw/regular sugar. It’s the brand name ???? Looks and sounds wonderful. Years ago I made “Friendship Bread”, used with a starter from a friend, but you added peaches, cherries and the nuts. 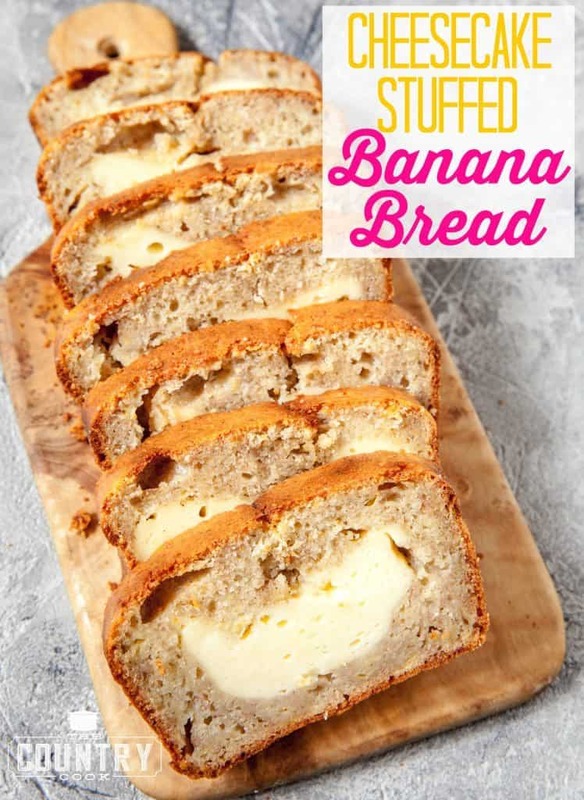 Could this be added to yours or do you know of this recipe? What are the actual measurements for the bread starter. I’d like to make that to pass out with this recipe. I live in a small community in NL Canada…is this product sold in Canada? My husband is diabetic. 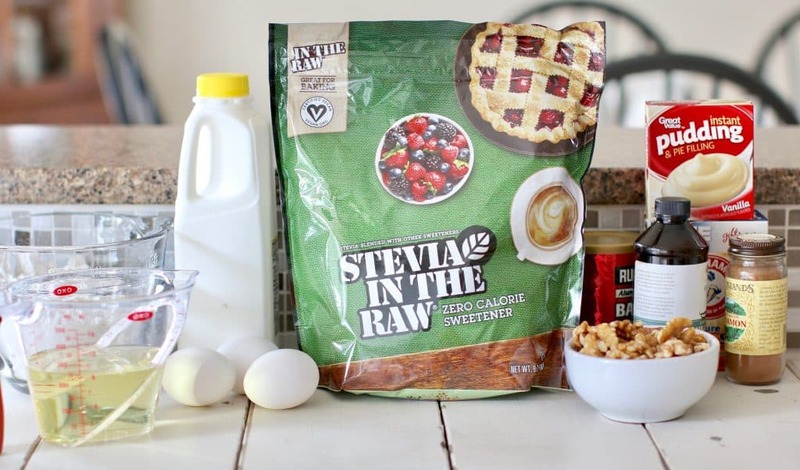 Can I use 2 1/2 cups of Stevia in The Raw? May be a silly question, but when the recipe calls for the pudding – are you adding prepared pudding, or simply the powder from the box? Can I use low fat butter milk? Can you freeze the bread then thaw it when you want to use it? Will it taste okay after it thaws? Do you have to use buttermilk? Can almond milk be used instead? I’ve read other recipes that use regular or nonfat milk. That seems like a huge amount of baking powder – 1 Tablespoon? Is this correct? Can wheat flour be used in place of the All Purpose flour? Or maybe whole wheat white flour? My daughter says they eat wheat bread so I thought if the wheat flour could substitute for the All Purpose White Flour, it might be more appealing to her?